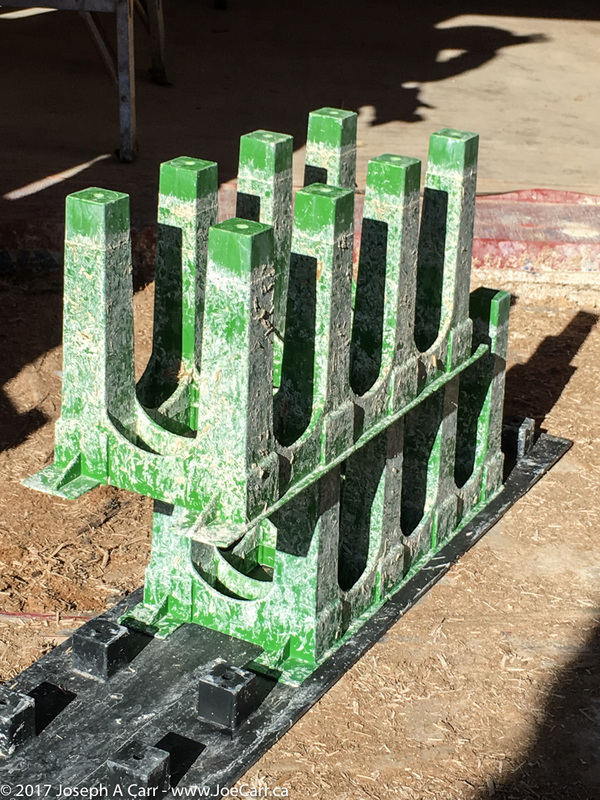 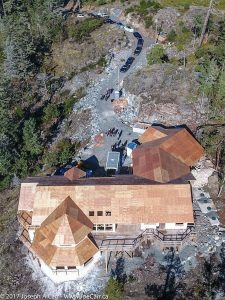 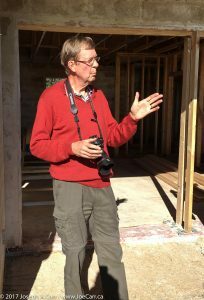 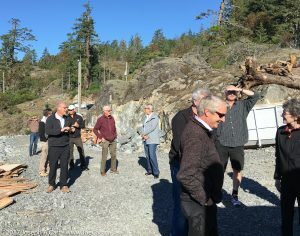 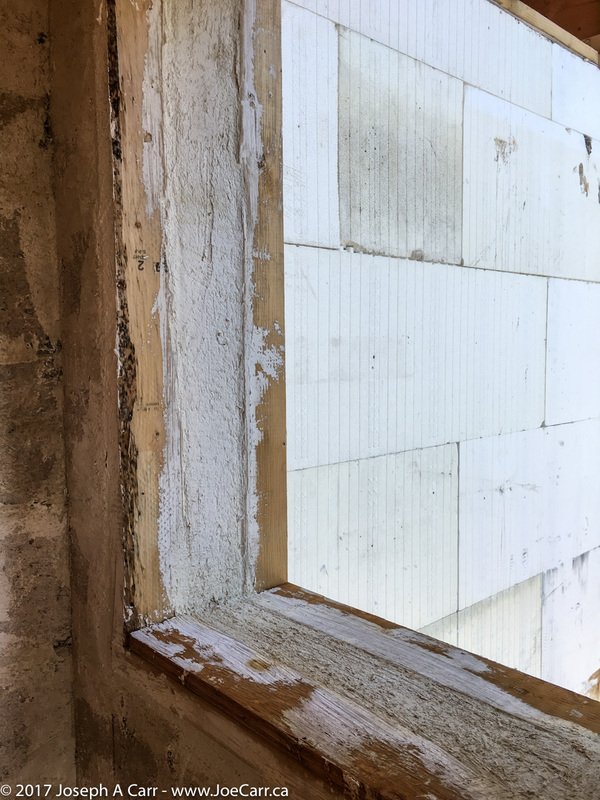 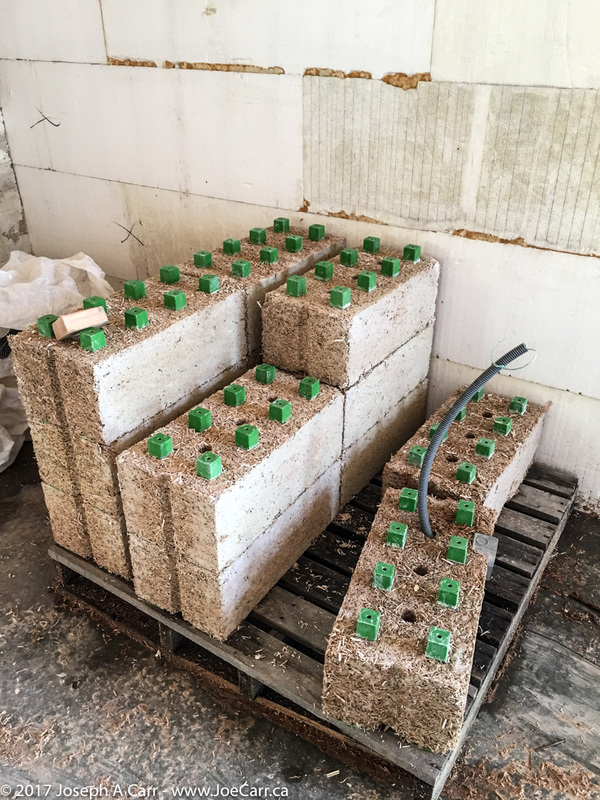 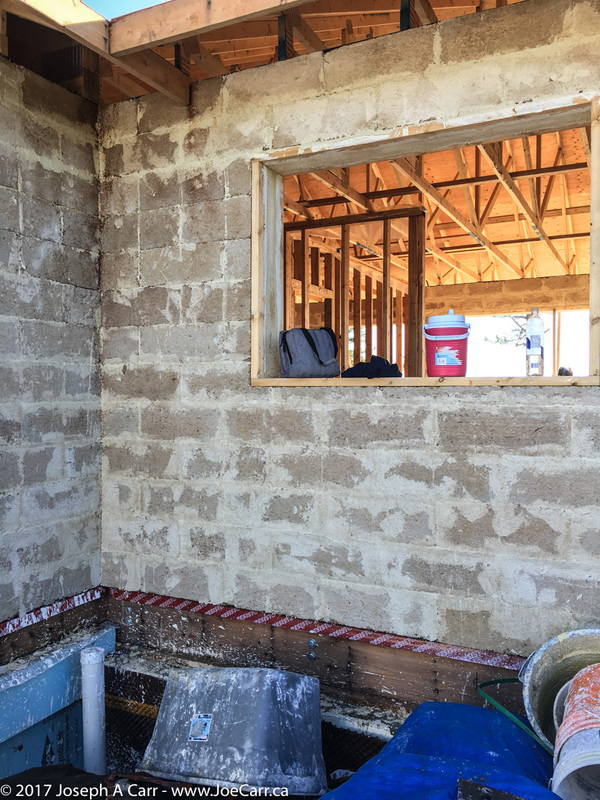 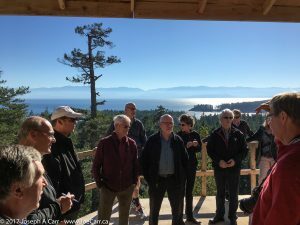 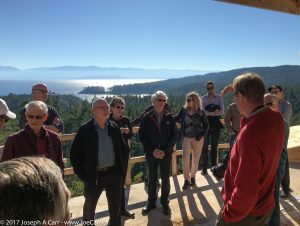 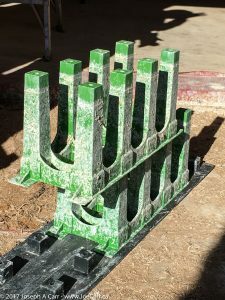 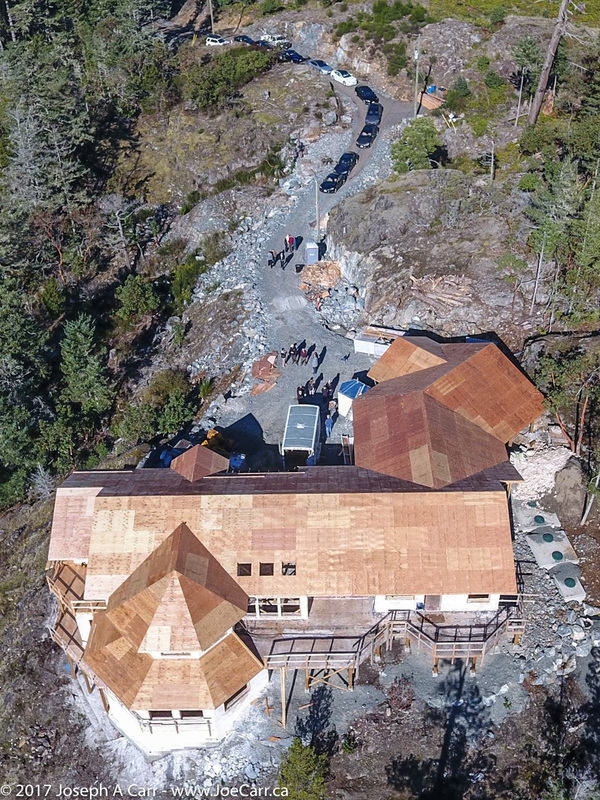 Tesla owners from Victoria recently learned about Arno Keinonen’s new Harmless Home being constructed using hemp and lime blocks. 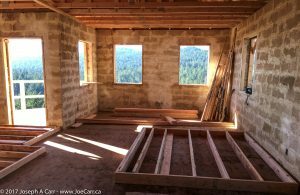 The home is perched on a rocky hill overlooking the beautiful Juan de Fuca Strait and the Olympic Mountains. 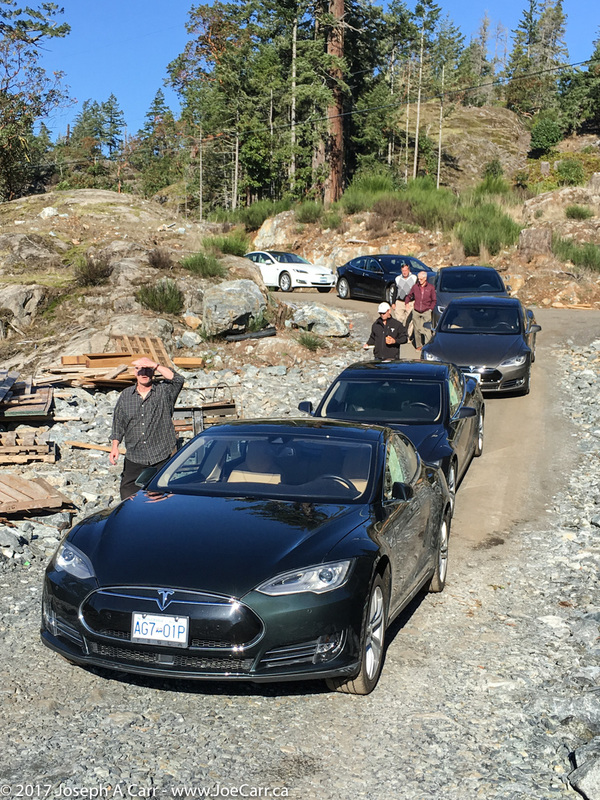 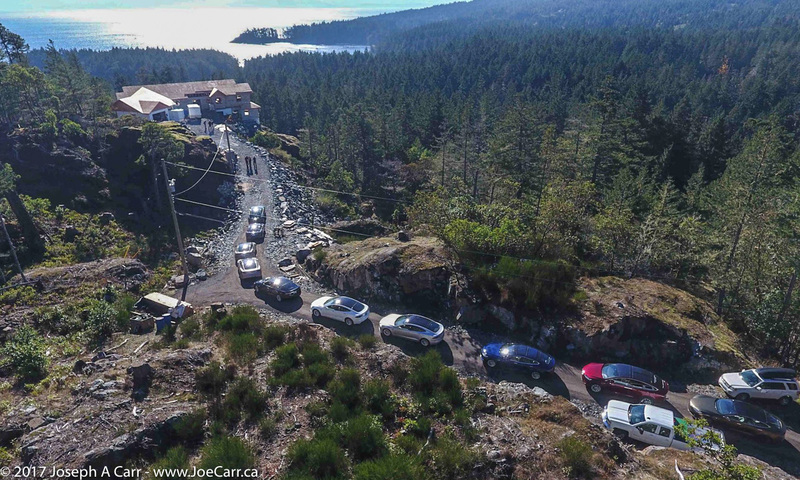 Ten Teslas convoyed from the Royal Bay Bakery, arriving to clear skies and a warm sunny day at Arno’s new home, located near East Sooke Park. 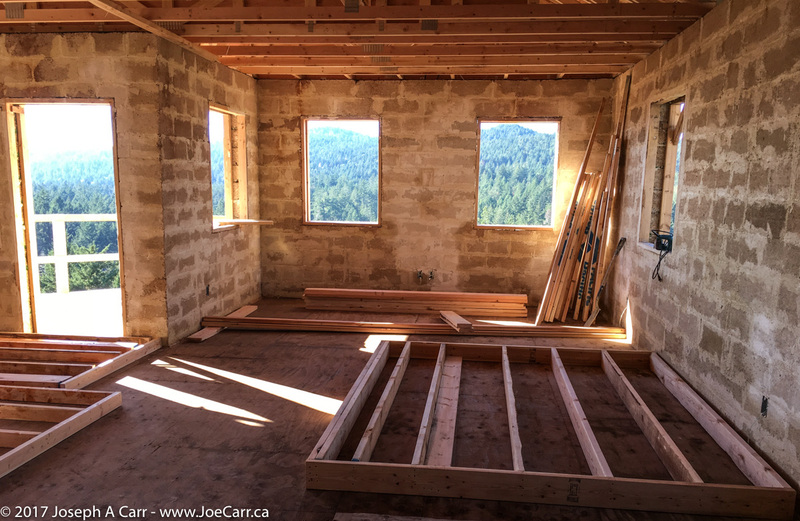 Arno already has solar power in his current home, and charges his Tesla using the Sun’s energy most of the time. This new home will use many more solar panels and have battery storage as well. 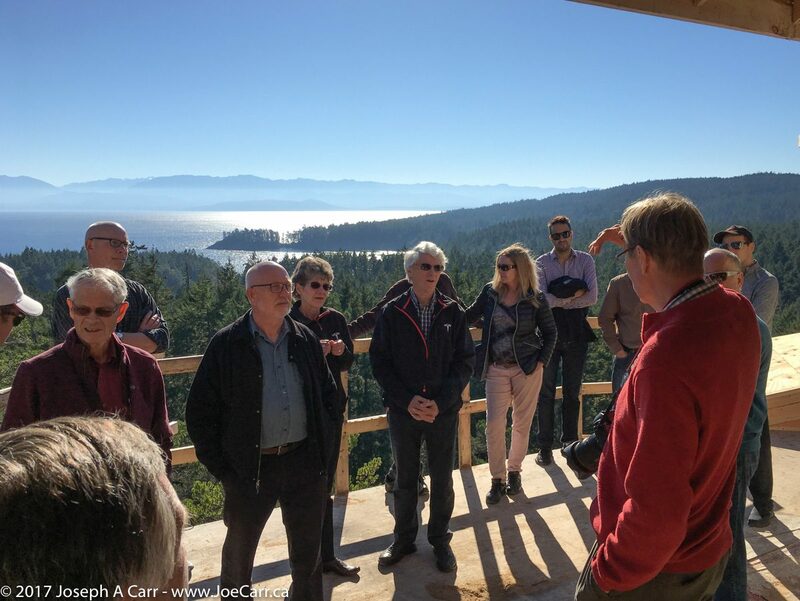 The home is designed to do the least harm to the environment that is possible, given some limitations imposed by building codes and availability of suitable materials.